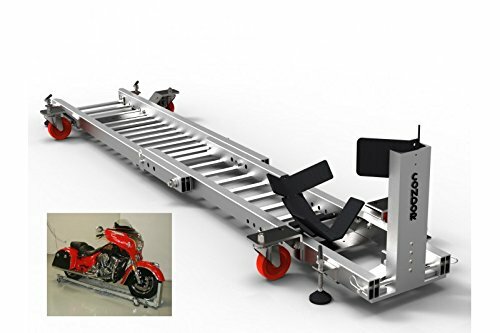 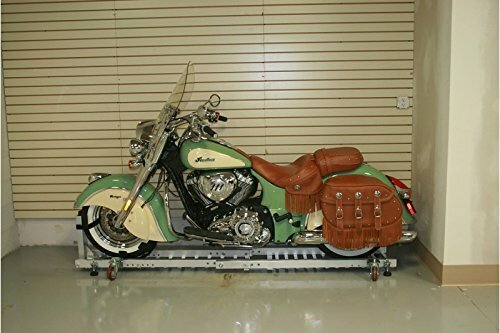 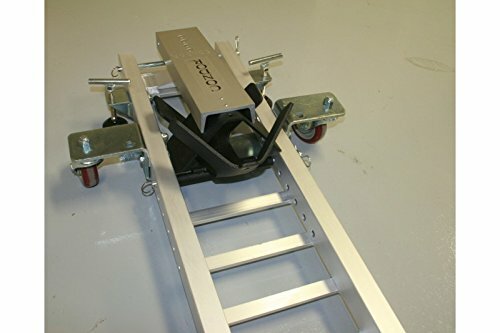 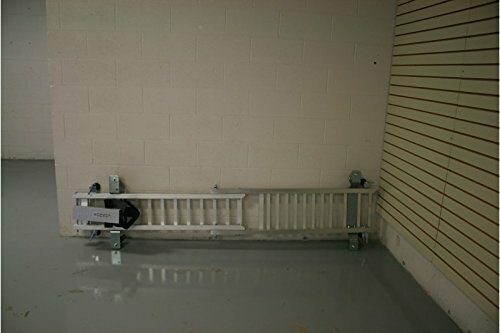 Purchase Condor Motorcycle Garage Dolly for Wheel Chock / Trailer Stand at Discounted Prices ✓ FREE DELIVERY possible on eligible purchases. 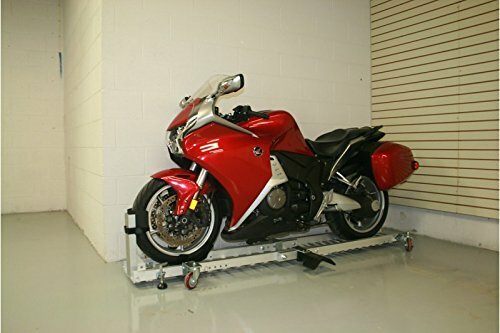 Holds any motorcycle safely and securely in an upright position. 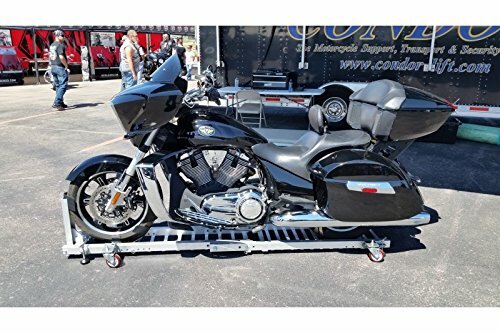 Accommodates any size wheel and tire, and all motorcycles types, from dirt bikes to sport bikes, sport tourers, and heavy cruisers. 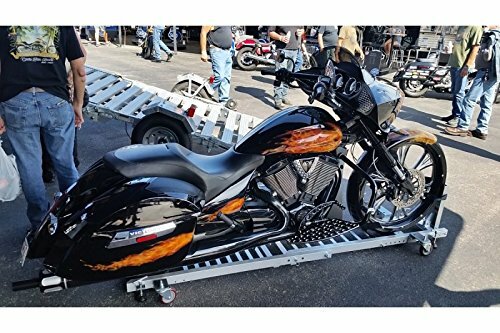 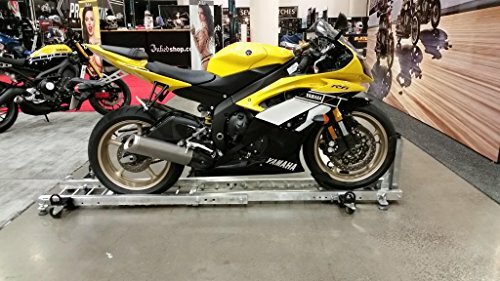 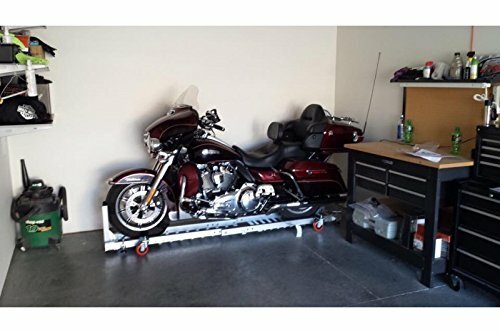 It's perfect for rolling or spinning around any motorcycle to fit into those small, out of the way spaces in your garage.